Lexus has revealed that it has successfully developed a real prototype Hoverboard. Lexus's project team has collaborated with experts in super-conductive technology to build an actual, working, real-life hoverboard. No joke. Actually, the team is using magnetic levitation with liquid nitrogen-cooled super-conductors and permanent magnets to give the hoverboard frictionless movement of a kind that had been thought impossible. Lexus said that the hoverboard shares some design cues with the current Lexus range of car including that "Predator" style spindle grille. It apparently features materials sourced from Lexus's road car range, though whether it'll boast a curiously old-school digital clock remains unclear. The hoverboard is planned as a one-off, sadly, and won't be put up for sale. But who cares? They'll be testing the prototype in Barcelona over the next few weeks, ahead of a summer launch. Check the Video below to see a teaser of the technology in action: a very small teaser, admittedly, that doesn't show a whole lot in the way of hovery, skatey action. We already posted first Exclusive Teaser of the Lexus Hoverboard, which the company's claims it's the World's first ridable hoverboard. 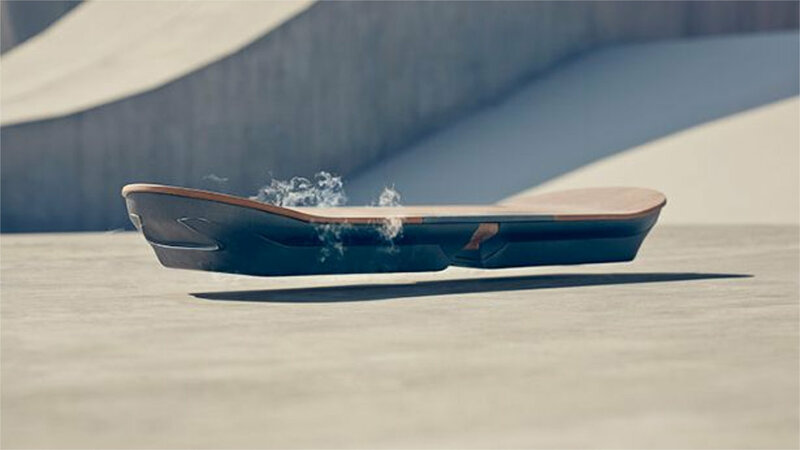 Today, Lexus published the 2nd Teaser showing its hover board "floating on air", giving us a closer look at it. 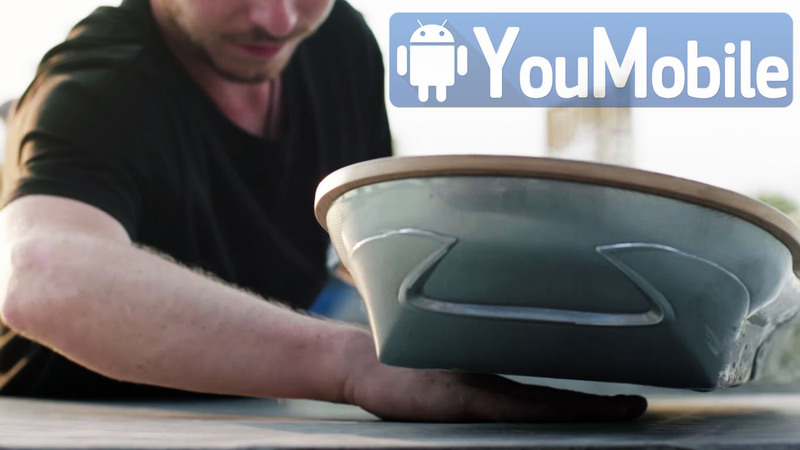 This "Back to the future" Hoverboard is using a very complicated superconductive technology. The team is using magnetic levitation with liquid nitrogen-cooled superconductors and permanent magnets to give the hoverboard frictionless movement of a kind that had been thought impossible. 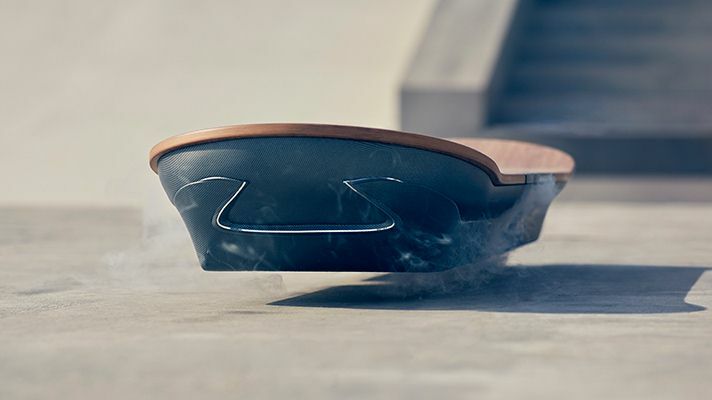 Lexus is said to officially announce this hoverboard later this year and we are waiting on fire for it. Check out the two mind-blowing Teasers below. 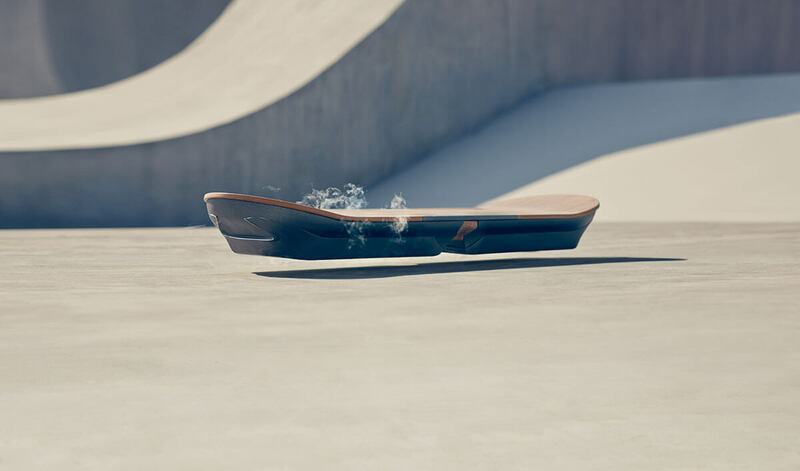 We reported before about the Lexus Hoverboard and showed couple of teasers that were published on YouTube showing this cool thing Hovering on air. Is it Real ? 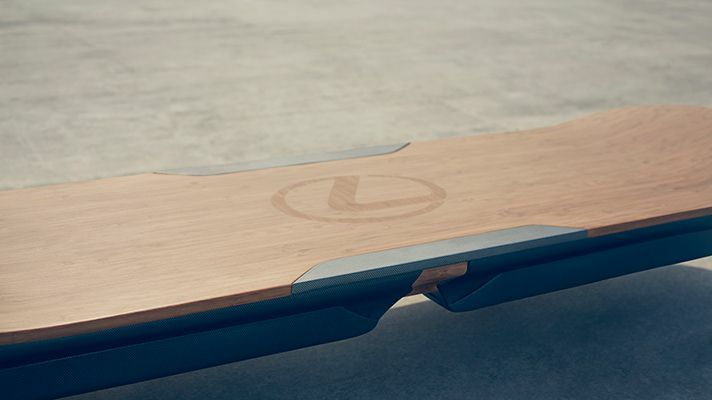 YES... Lexus has officially unveiled its Hoverboard in Spain. It's sadly not as cool as we expected. firstly, It can't be used anywhere you want... it needs a special "Track" in the ground like the train. In the video ads, Lexus build a special Park for it, The park is made out of wood that has been painted to look like cement, with an embedded magnetic track that had clearly been covered with some sort of plaster in an effort to conceal it. Strike one: the Lexus board can't be used anywhere you want. Marty McFly would be disappointed. One more let-down, Lexus hoverboard works with liquid nitrogen-cooled superconductors and magnets, which means it needs to be cooled down to around -180 degrees Celsius using liquid nitrogen in order to achieve levitation. so you gonna need a fresh supply of liquid nitrogen with you all the time. You can watch the full story in the video below.